Thanks! Useful article and my feeling is that your comments and findings are 'solid', grounded as they are in your prolonged use of both devices. thank you! 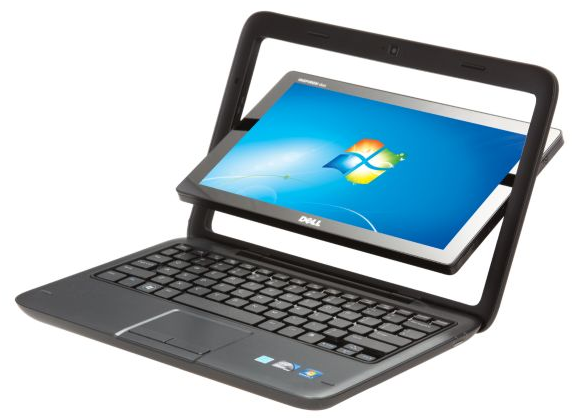 I have been searching for a "current" objective view about the Duo because I really want to have the keyboard and Windows OS as an alternate device for completing school assignments and accessing functions not available on Android devices. I had an HP Mini but found it a bit smaller than I was hoping for. Asus was a product that I was unfamiliar with until seeing ads for their eee 121 Slate. After reading your review, I feel comfortable making a decision to purchase the Duo. 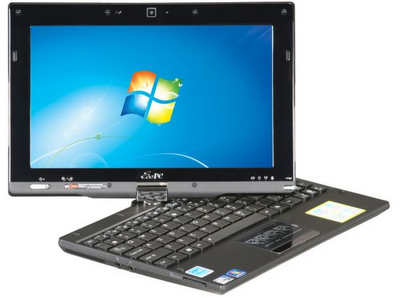 Have you looked the Fujitsu Lifebook "P" series (P1510,1610/1620/1630)? I have had the P1610, and moved up to the p1620 a couple years ago. Their 8.9" convertible resistive touch screen is similar to what you describe with your machines. One really distinctive feature I love is that it uses a trackpoint instead of a touchpad. The advantage of this (besides being "natural" for a Thinkpad veteran) is that more space is dedicated to keys instead of "wasting" it on the thouchpad and the empty space on either side. The P Lifebooks probably the biggest little keyboards available because of this design. I keep trying alternatives like Android tablets and even a Droid Bionic with Lapdock for traveling, but keep falling back to the more usable Lifebook. I have been running Zorin 6 lately, but I am looking to break away from that after *buntu 14.04 settles down, maybe giving Bodhi 3.x a chance when it comes out - the UNlearning curve from Ununtu with Gnome2/XFCE to Enlightenment keeps wearing me down - sorry. I have played around a bit with ARM Bodhi on my Samsung ARM Chromebook, and intend to try it some more there. Does the X86 version for the Acer support the more complete Debian repositories for that architecture? Also, I was interested to see your reference to Xournal for note taking on your netbooks, but from what I saw with a quick glance at the docs (mainly the Text tool), it does not seem to support handwriting-to-text like Palm Graffiti, Windows Mobile 5/6 handwriting input, or current Samsung Galaxy Notes - correct? That would make it more interesting to me.